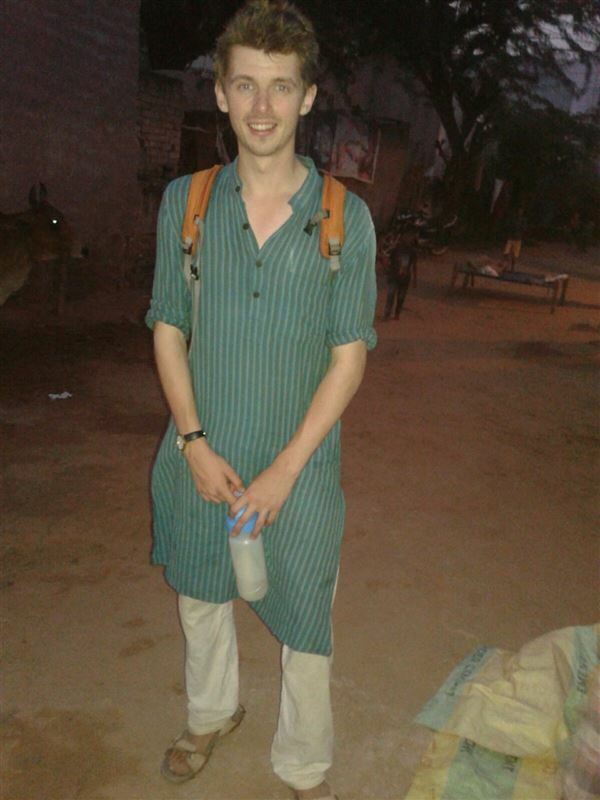 Future Leader Ben has recent returned from his adventure volunteering in India. 'For 3 months, I lived and worked in a non-English speaking province of rural Rajasthan in a team of mixed Indian and UK volunteers. My team worked on 'Civic Participation' issues. Together, we worked on bridging boundaries between marginalised villagers and their government. This was incredibly complex, as the society we drew our focus on was highly divided. During this time, I researched, surveyed, petitioned, wrote detailed reports, alongside designing and running workshops to help drive positive change in a vulnerable community. Well done Ben!! We are delighted that you had such a thought provoking time in India! !